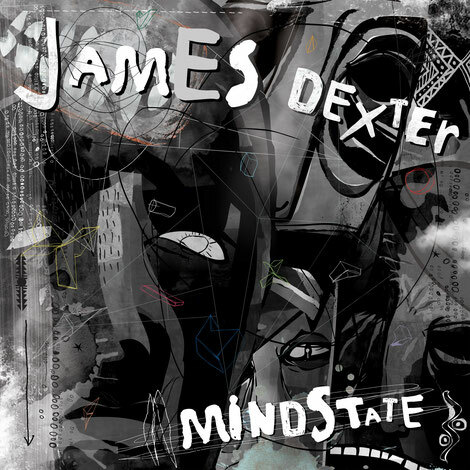 DJ/producer James Dexter makes his debut on Audiojack’s Gruuv imprint to kick off 2018 with his ‘Mindstate EP’, with Mihai Popoviciu on remix duties. 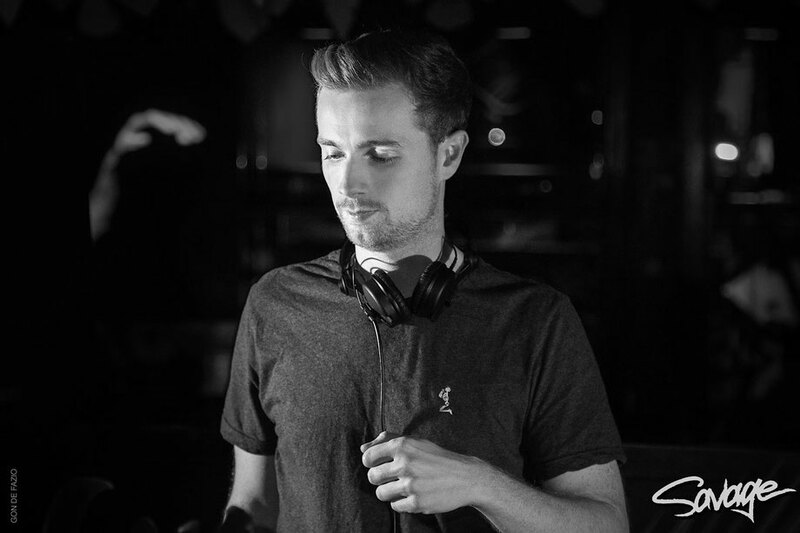 With previous releases on Poker Flat, Holic Trax, Roush and his own Inermu imprint, 2017 was a year in which James Dexter aimed to establish himself as one of the UK’s most exciting talents, gaining support from artists including Sidney Charles, Santé, Tanio Vulcano and more. Here the Inermu boss join Audiojack’s Gruuv for a debut three-tracker, whilst Romanian Mihai Popoviciu provides a remix. First up, ‘I Think So’ utilises a contrast of soft female and echoed out male vocal shots, whilst employing rolling drums and crisp claps, before Mihai’s groove-led interpretation lays the focus on 7 minutes of intricate and evolving percussion patterns. Title cut ‘Mindstate’ opens the second half of the EP with authority as tough kicks, shuffling hats and rides, and bright chords all combine with an infectious vocal to reveal a production aimed at sun-soaked terraces, whilst ‘That’s Life’ takes up a more stripped back aesthetic, with subtle nuances and evolutions throughout.